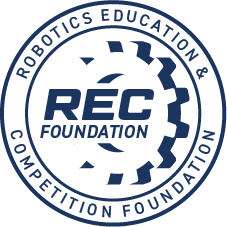 The event will be streamed live on the Kiwibots YouTube Channel. Please check back here closer to the event for the livestream. See the agenda tab for the schedule. 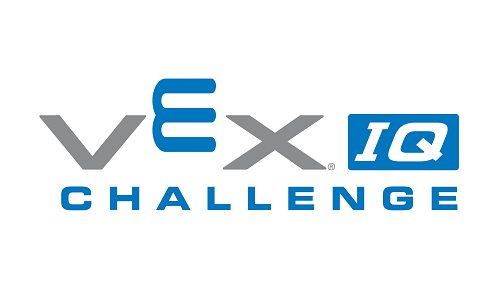 Registered teams will receive an email by 8.30am on Saturday if the event is cancelled due to unforseen weather events. Please check this page regularly for any changes. 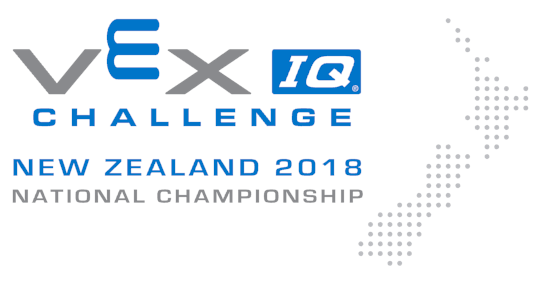 Kiwibots and Central Robotics are pleased to present the 2018 New Zealand VIQC National Championship. To enter for one or both of these awards, please fill in this form. You will need to complete the form for each team that is entering one/both of these awards. The deadline for entering these awards is Saturday 24th November (further details in the form).